The White Crow has to walk a tricky line between period drama and dance movie – think Step Up 2: The Soviets. It’s all in the execution, and thankfully, this film is more graceful than that joke. Following the rise of legendary danseur Rudolf Nureyev and his defection from the Soviet Union to the West in 1961, the film is sumptuous in its depiction of ballet during the time period. Of course, a plié is only as good as the performer, and thankfully, Oleg Ivenko turns between earnest charm and thoughtless arrogance on a dime. Most importantly, boy can he dance. 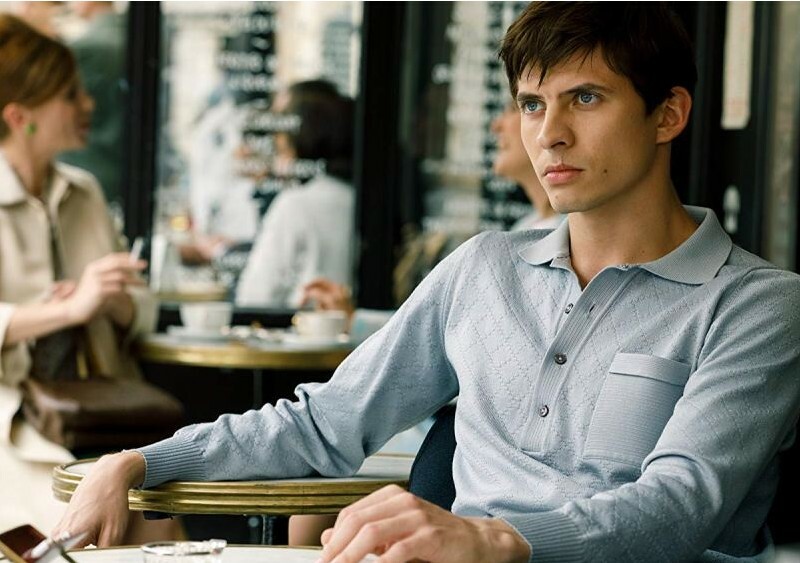 Ralph Fiennes' ambitious third directorial effort moves between three different timelines: Nureyev’s birth on a train and his deprived childhood in Ufa, Central Russia; his ballet training in Leningrad (Fiennes also plays his mentor) and early days in the Kirov Ballet; plus his time in Paris with the Kirov on tour. All three times are meticulously reconstructed, and all the settings and interactions feel truly authentic. It’s no mean feat, but Ivenko slips into Rudolf Nureyev’s slippers with ease. A joy to watch (Jack Whiting) So... Come and watch, come dancers, come all.